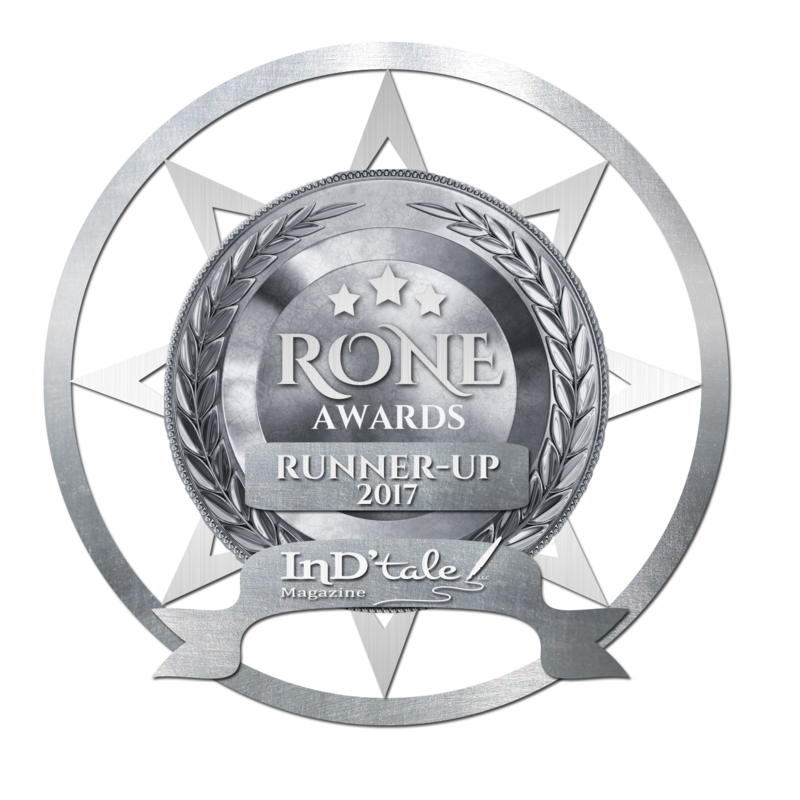 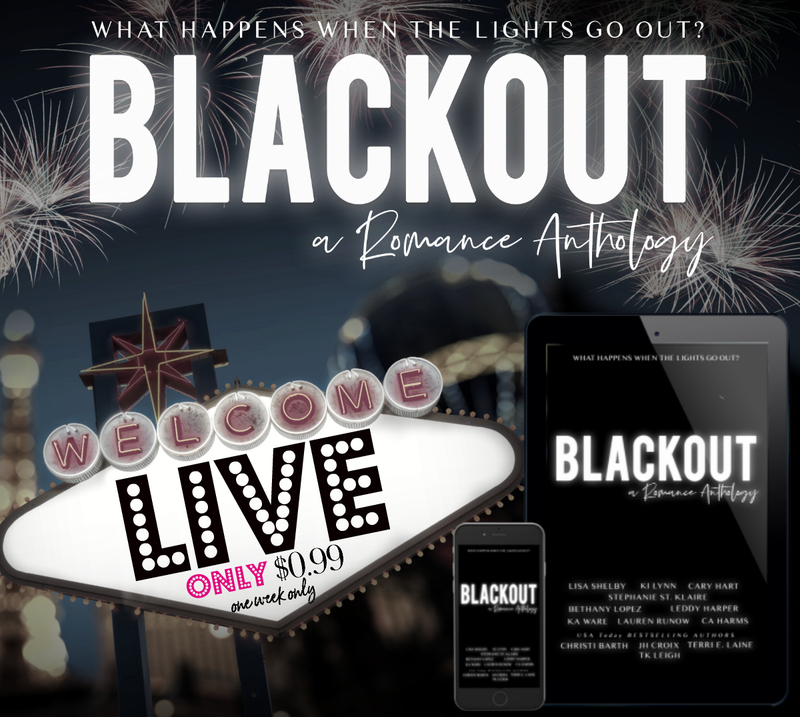 Bethany Lopez: Blackout: A Romance Anthology Release Day! What will you do when the lights go out?! 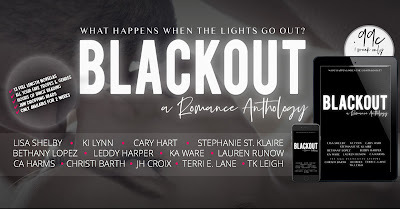 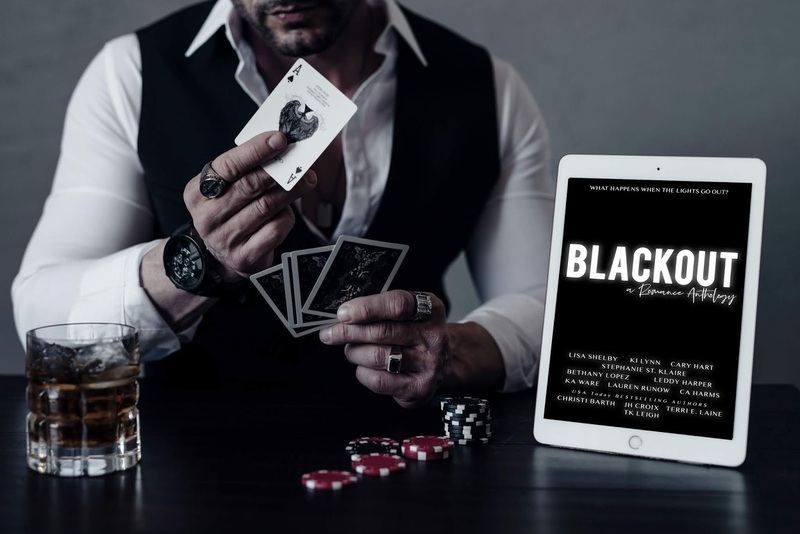 Binge read Blackout! You’ve got nothing to lose but $0.99!